Try All the Baby Carriers! 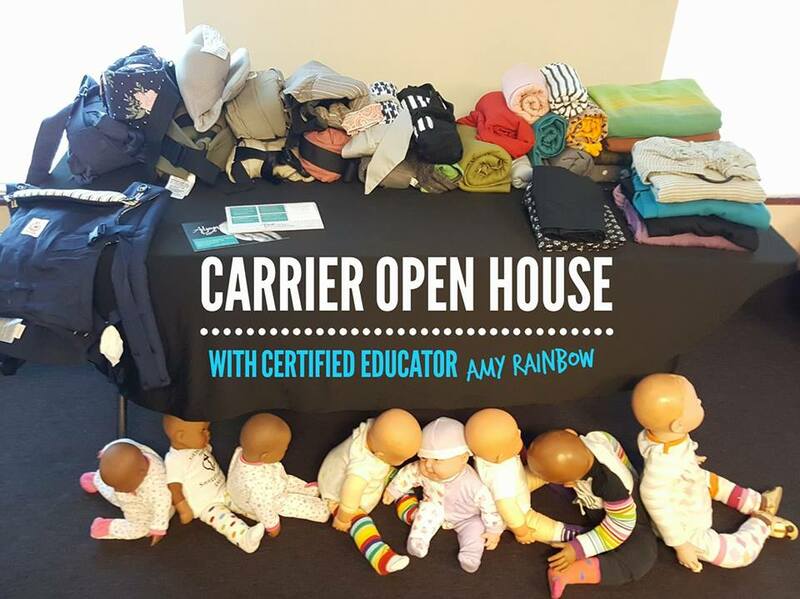 Come try on carriers and get tips from a Certified Babywearing Consultant in an informal drop-in setting. Everything you need is available - weighted dolls, mirrors, and all the baby carriers you could hope to try! - An XOXO "buckle wrap"
Can't make it? Let us know the best dates/locations for you!